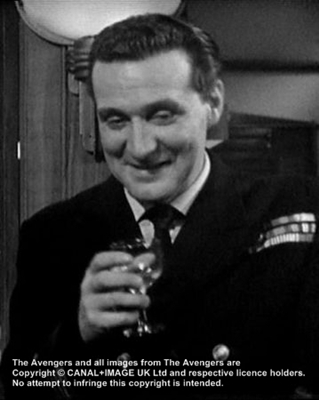 That’s Cathy Gale’s comment about Steed in uniform in Traitor in Zebra and no doubt the lady has a good taste! 1. The Springers: Steed is supposed to be a Navy Commander who needs to find a finishing school for his daughter Melanie. Yes, John Steed is a father! The one and only time if you don’t count Murdersville from season 5, where John and Emma have a lot of children and the Tara King era episode Invasion of the Earthmen. 2. 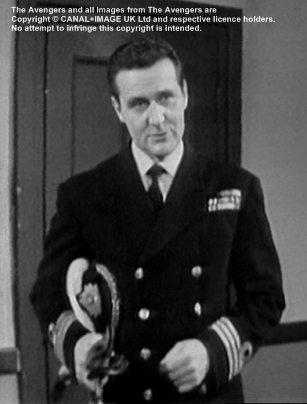 Traitor in Zebra: Again Steed in disguise as a Navy Commander, this time a psychiatrist. 3. Death of a Batman: There it is! 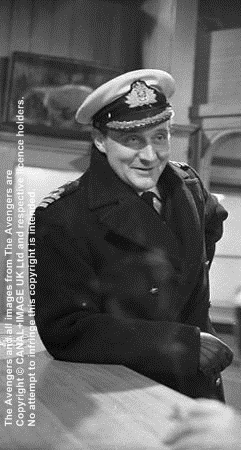 The only picture of the "real life" Major John Steed in the flat of his former batman. 5. 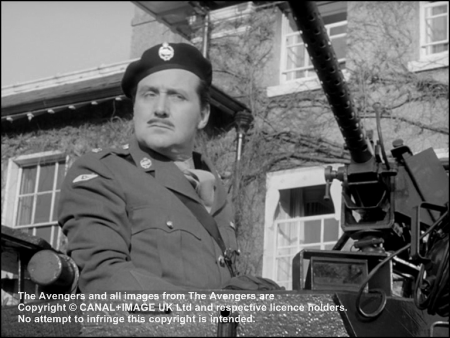 What the Butler Saw: What an excellent performance from Patrick Macnee! 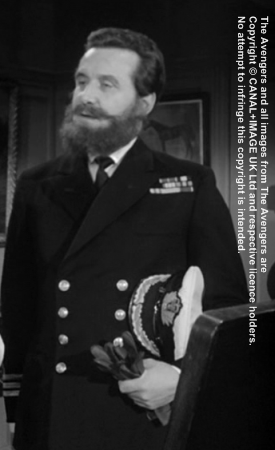 Steed in disguise as three different officers, each one a funny caricature in character and name: Navy Commander Red, Army Major White, Squadron leader Blue! 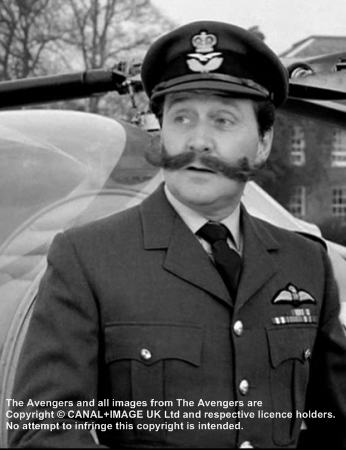 Maybe another of Steed’s secret codenames was Union Jack? His parody of General Bernard Montgomery is marvelous! 6. Small Game for Big Hunters: Steed is not in uniform, but his rank is mentioned: Major. 7. 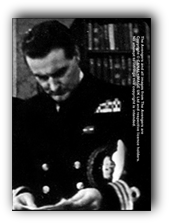 Game: Steed’s rank (Major) is mentioned again, as he was a member of a tribunal after WWII. 8. His's posing as a former Colonel of the 8th/9th Lancers in Invasion of Earthmen. 9. 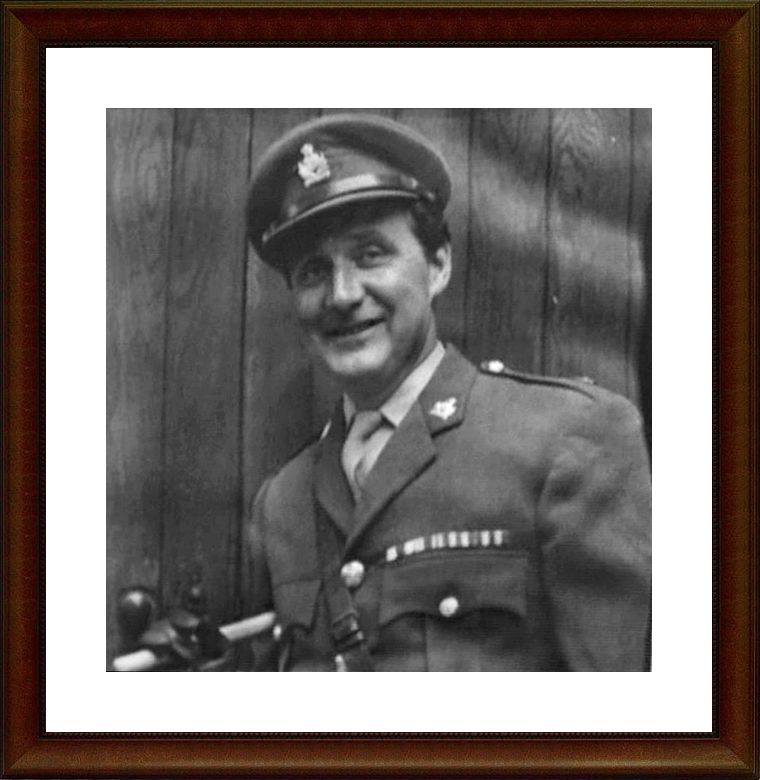 His time in the army and his Military Cross are mentioned by Purdey in Dead Men Are Dangerous. 10. "Captain Steed" paddles away in the canu with MrsPeel in Small GameFor Big Hunters. 4. His rank is mentioned again in Esprit de Corps.